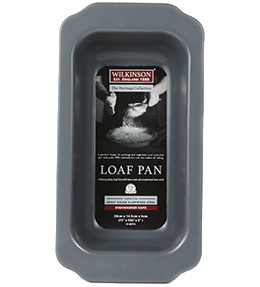 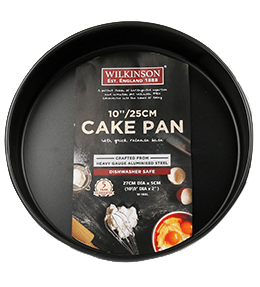 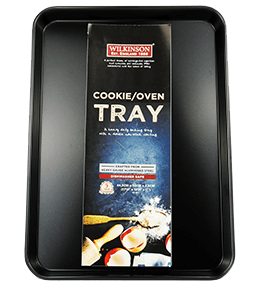 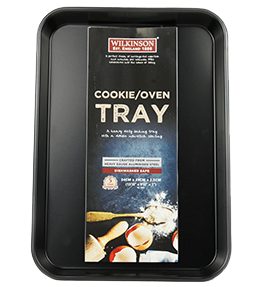 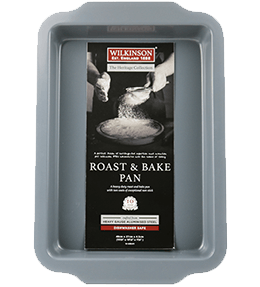 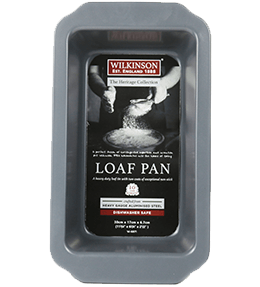 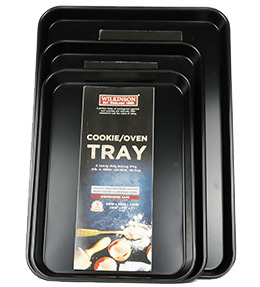 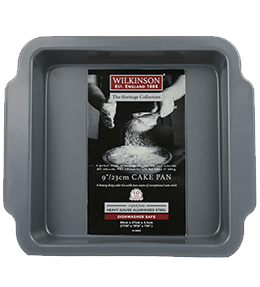 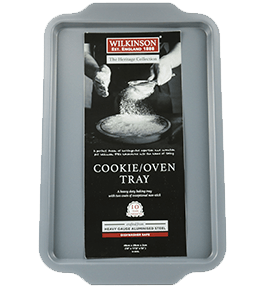 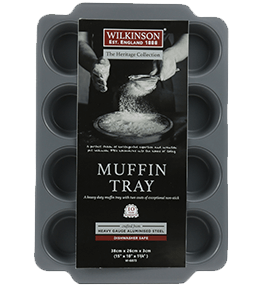 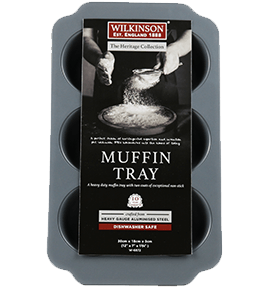 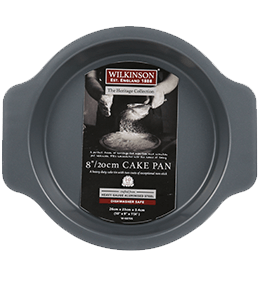 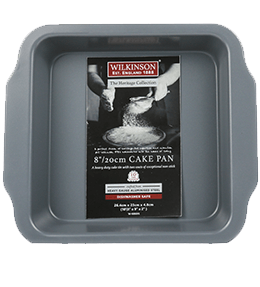 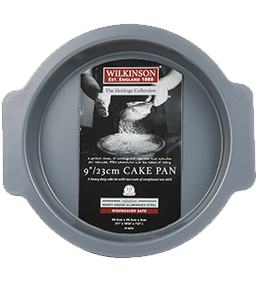 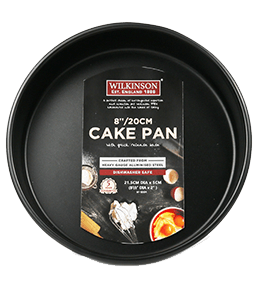 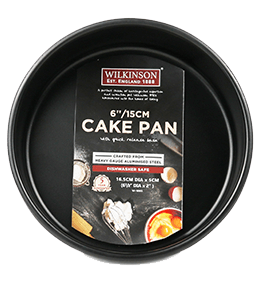 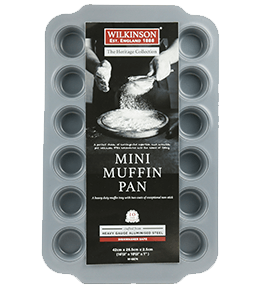 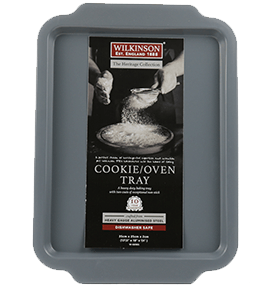 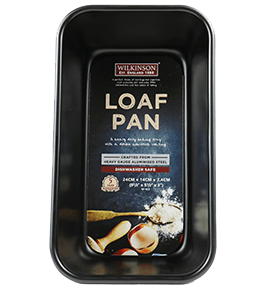 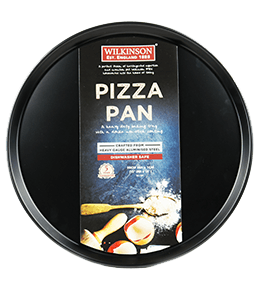 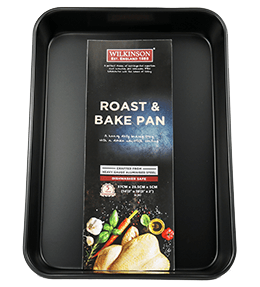 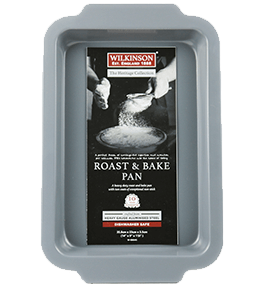 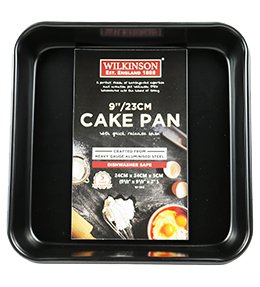 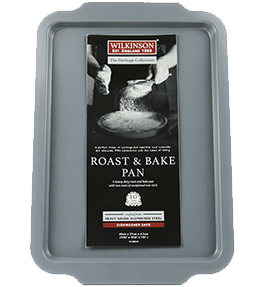 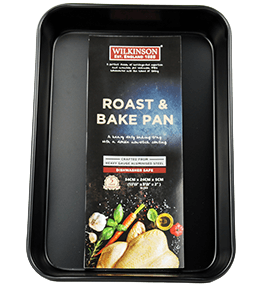 The Wilkinson family has been continuously involved in the innovation, design, manufacture and supply of domestic bakeware since 1880. 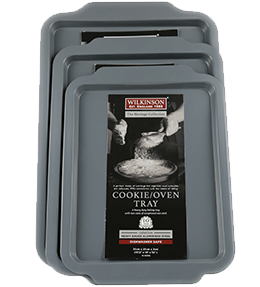 The Heritage Collection is the perfect fusion of heritage-fed expertise and invention that put our housewares into the homes of today. 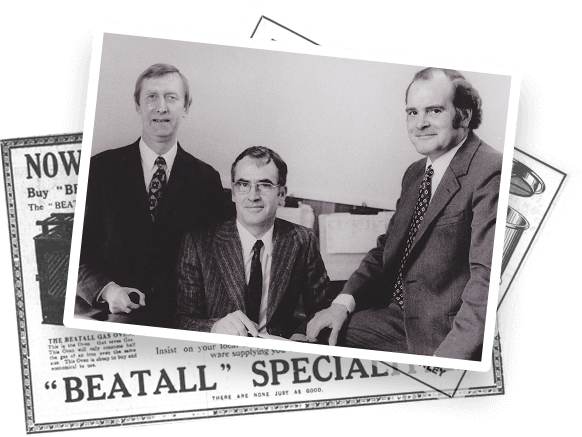 Sometime in the 1880’s, Luther Wilkinson (Ian’s great-grandfather) & William Morris founded a kitchenware manufacturing business with the trademark of “Beatall”. 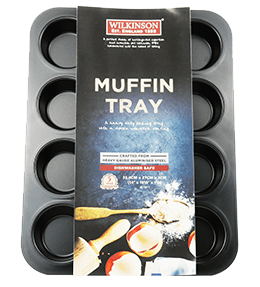 They manufactured a wide range of kitchen appliances and bakeware. 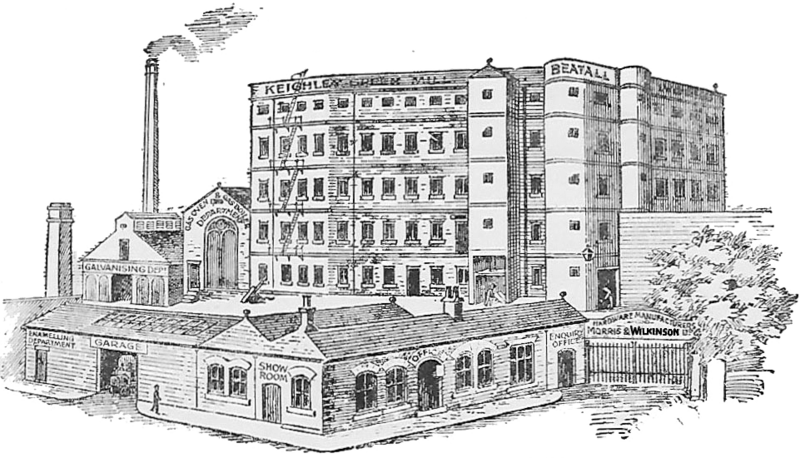 William Morris left the business early in the company’s history to be a full-time officer in the Salvation Army and Luther Wilkinson assumed full ownership of the company. 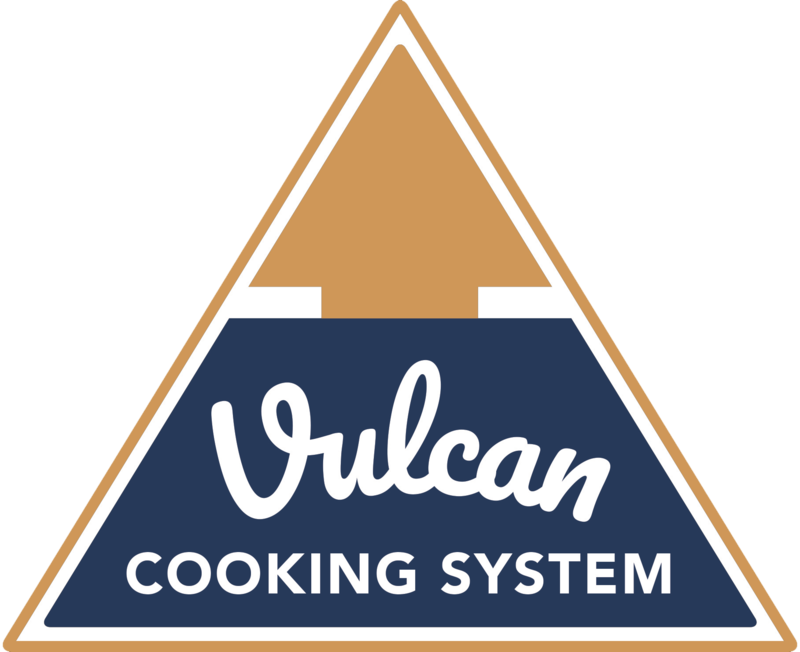 360° VULCAN Cooking System – The original inspiration was to invent roasting pans that would promote 360° roasting – as close to “spit roasting” as possible and thereby sear, brown and crisp the underside of all joints of meat, especially turkey/chicken and in the process; seal in the flavours whilst cooking the meat more quickly. 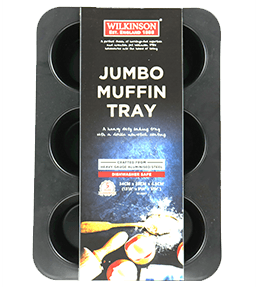 Find out about our latest products, news and recipes. 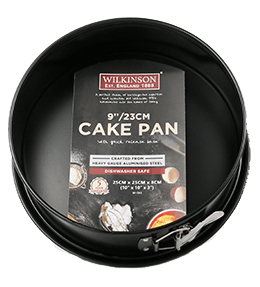 Copyright © 2017 Wilkinson China.